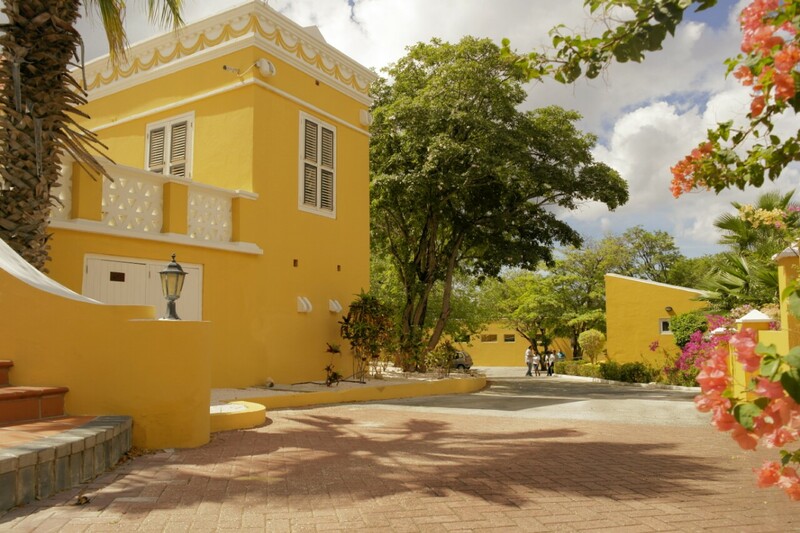 Located in the beautifully restored Colonial Home 'Pos Cabai', the Sahoury Pain Clinic has class leading equipment, experience, expertise and medical techniques. The Sahoury Pain Clinic is conveniently and centrally located in the center of the "Pos Cabai" area. This area is named after the Colonial home and it's property in which we have our luxurious medical center.